When the CIA took Cain’s lifeless body from the ground, they intended to create the perfect soldier. Piece by piece, they rebuilt his soulless flesh and transformed it. A team of scientists outfitted him with the most powerful muscles and the deadliest weapons the generals could ever have wished for. Alive, Cain had been their deadliest killer; dead, he became their greatest nightmare. 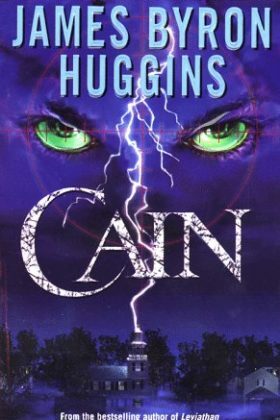 When Cain awakes, he is transformed: he has become the ultimate predator. His body is now inhabited by a spirit that’s been wandering the earth for millennia — one of the crown princes of hell. The only force that can stop him is made up of three tragically flawed mortals — a soldier who’s lost his family to a terrorist’s bullet, a priest who’s lost his faith, and the beautiful young scientist who created this modern Frankenstein. Together, though, they form an unstoppable team who will fight the forces of hell itself to save themselves and humankind.